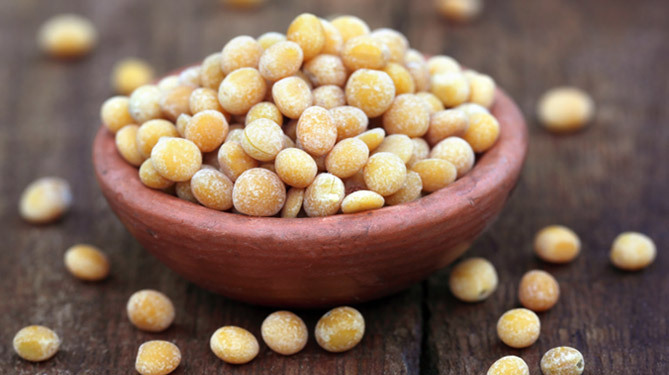 IEIC is an extended venture of pulses trading started by PST Sankaralinga Nadar & Sons in 1940. 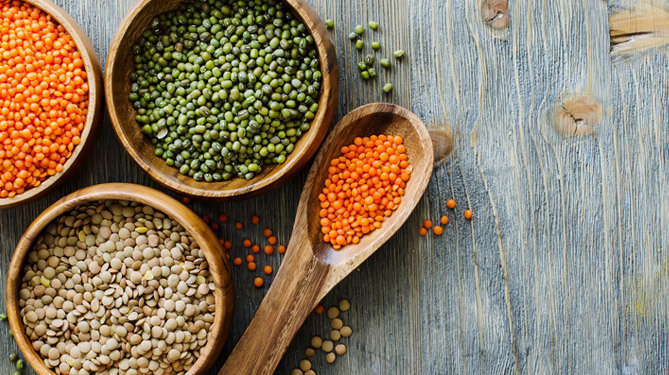 IEIC has a reputation of being a reliable and quality importer of whole range of pulses from major markets like Australia, Canada, China and Myanmar. 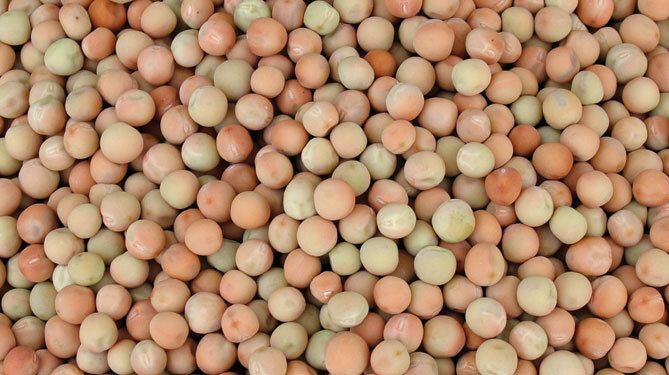 IEIC imports a wide assortment of pulses like dun peas, chickpeas, pigeon peas, lentils and beans. 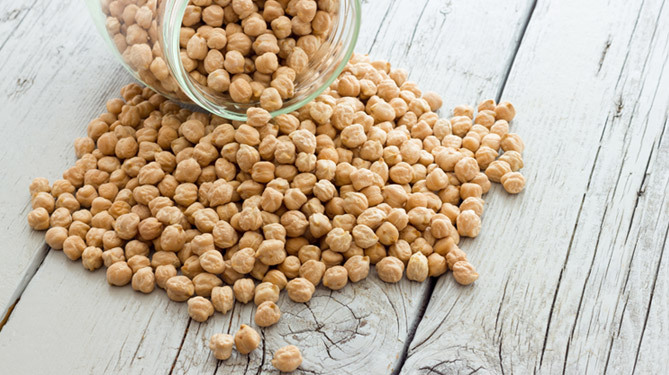 IEIC is located in Chennai and supplies to all the major wholesale markets in India.